It's a powerful, shocking piece...strong and clear and unforgettable. 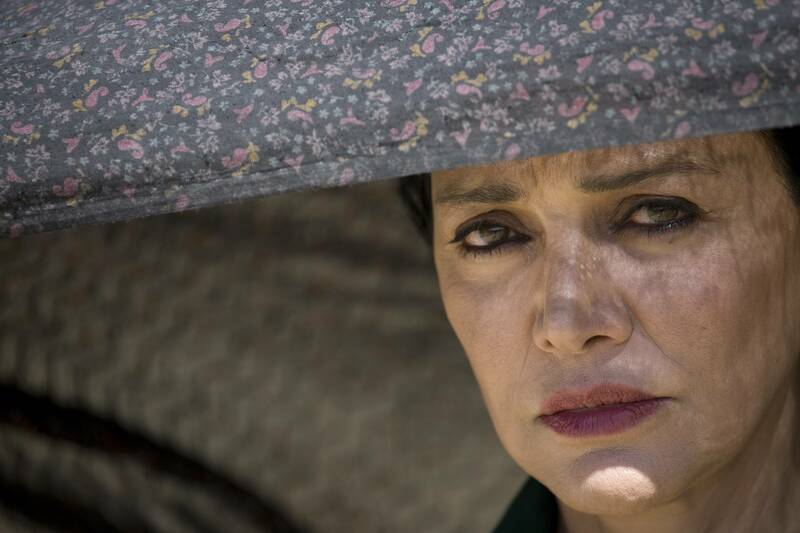 Based on Freidoune Sahebjam’s acclaimed international best-seller, Academy Award® nominee Shohreh Aghdashloo (“House of Sand and Fog”) stars in the heroic role of Zahra, an Iranian woman with a burning secret. When a journalist (Jim Caviezel, “The Passion Of The Christ” ) is stranded in her remote village, she takes a bold chance to reveal a truth that the villagers will stop at nothing to keep hidden. And so unfolds the remarkable story of Soraya, a woman whose cruel husband conspires against her by trumping up charges of infidelity, which carry a severe and unimaginable penalty. Based on a true story, this powerful tale of persecution becomes both a daring act of witness and a compelling parable about mob rule. Jim Caviezel (Freidoune Sahebjam) in ?The Stoning of Soraya M.? Mozhan Marnó (Soraya M.), being prepared by Iranian soldiers for the stoning in ?The Stoning of Soraya M.? 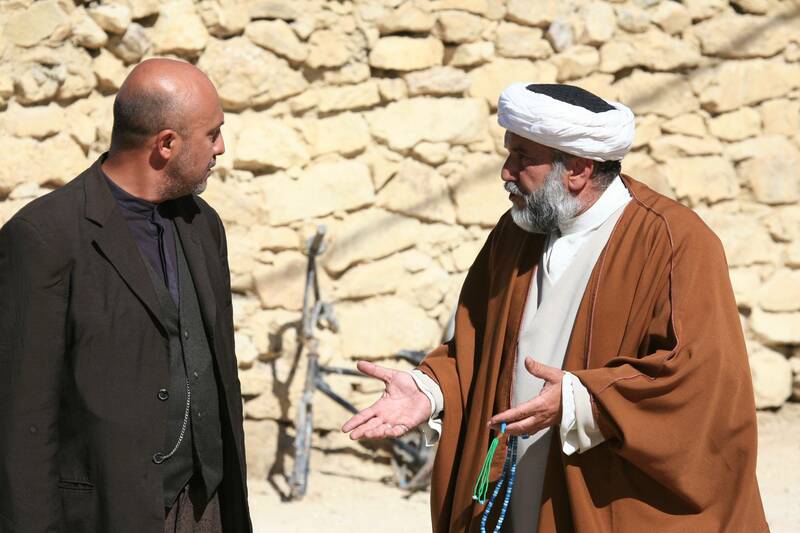 Jim Caviezel (Freidoune Sahebjam) and Shohreh Aghdashloo (Zahra) in ?The Stoning of Soraya M.? 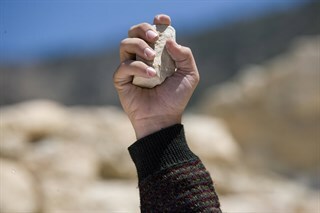 A man prepares to launch a stone at Soraya M. as a participant in the stoning in ?The Stoning of Soraya M.? Angry village males form a mob in preparation for the stoning in ?The Stoning of Soraya M.? Mozhan Marnó (Soraya M.), speaking her last words to the crowd that has gathered in ?The Stoning of Soraya M.? 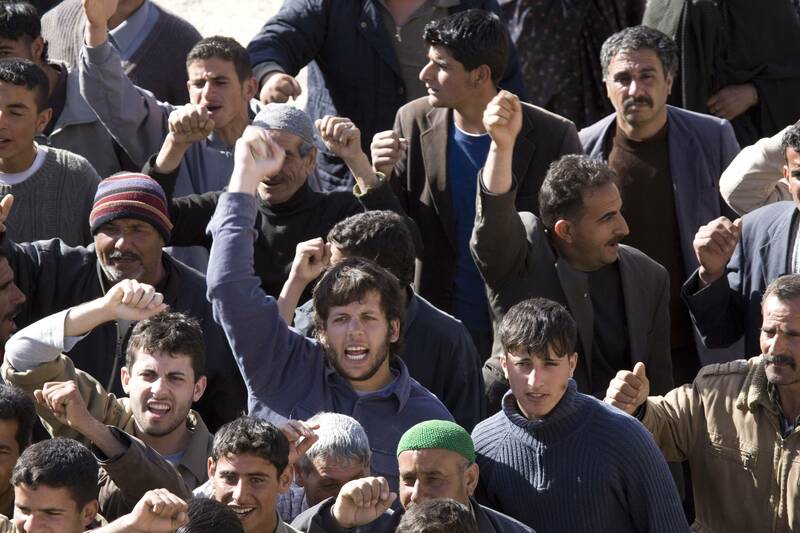 Also pictured: Navid Negahban (Ali, center right) and David Diann (Ebrahima, center left). Mozhan Marnó (Soraya M.) enjoys a walk with her daughters in ?The Stoning of Soraya M.? Shohreh Aghdashloo (Zahra) comforts her niece Mozhan Marnó (Soraya M.) in ?The Stoning of Soraya M.? Mozhan Marnó (Soraya M.) recoils after being publicly accused of adultery in ?The Stoning of Soraya M.? The village?s mayor, David Diaan (Ebrahim), and Ali Pourtash (Mullah) discuss the plot behind Soraya M.?s stoning in ?The Stoning of Soraya M.? 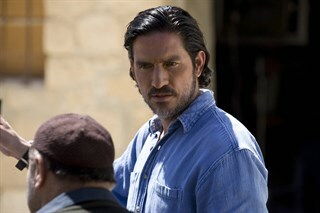 Jim Caviezel (Freidoune Sahebjam) in the ?The Stoning of Soraya M.? Shohreh Aghdashloo (Zahra) in ?The Stoning of Soraya M.?